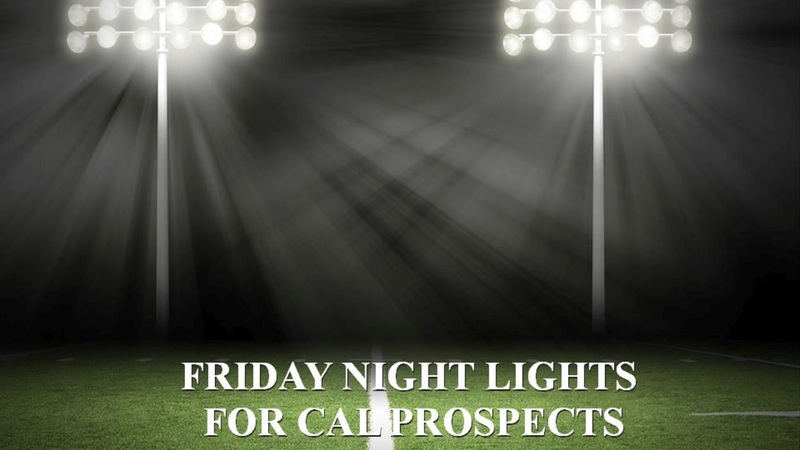 September is right around the corner and that means the re-emergence of high school football and Friday Night Lights. Not everyone played this week but those that did played well. The quarterback of the future, Spencer Brasch‍, gets the player of the week by rallying his team back from a two-touchdown deficit with 2:55 to play, beating visiting Paraclete 48-47. Brasch finished the night going 24-46 for 396 yards to go along with seven touchdowns and no picks. Cal prospect Giles Jackson‍ on how it felt to be back on Friday “It felt really good it just started off slow.